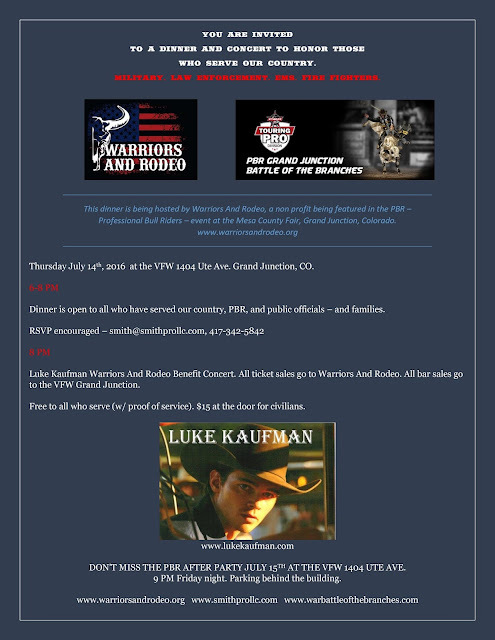 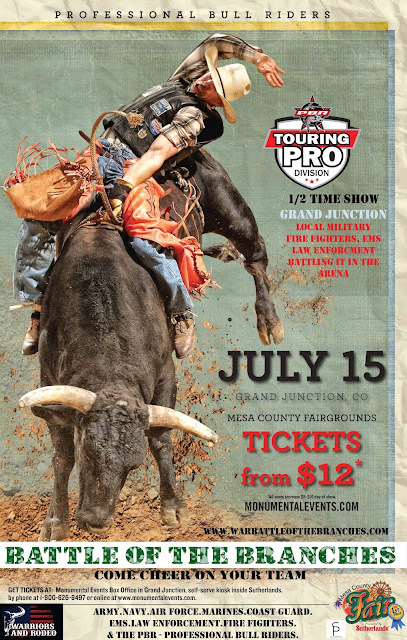 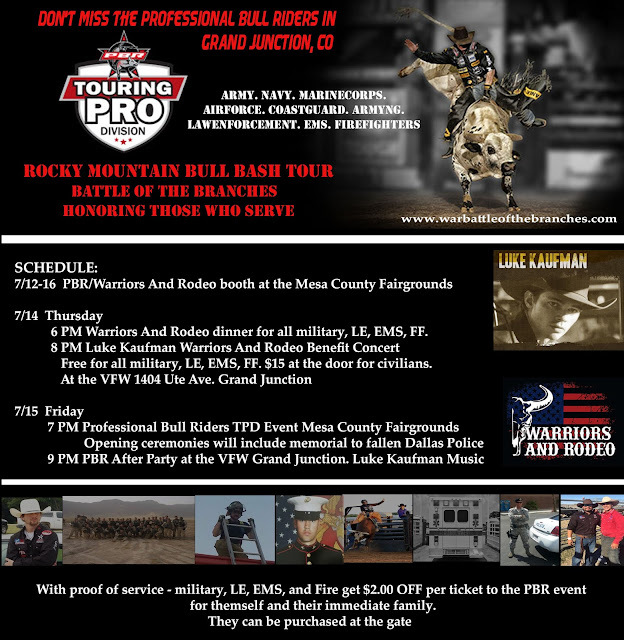 A huge thank you to Judd Mortenson with the PBR TPD Rocky Mountain Bull Bash Tour for featuring Warriors And Rodeo at the Grand Junction, CO PBR event. 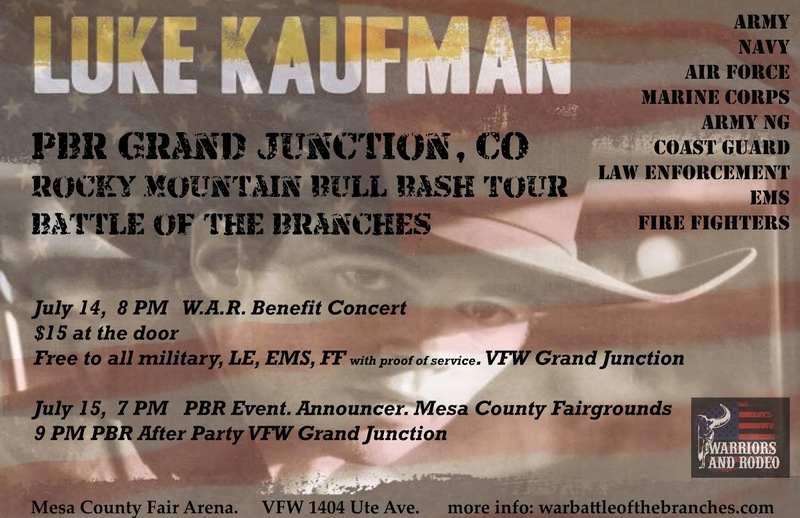 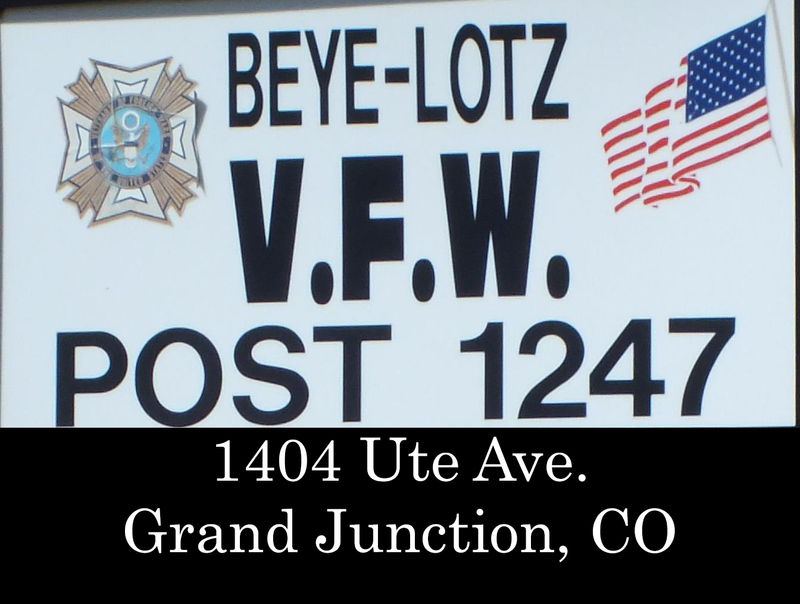 It is going to be an amazing opportunity to honor those who serve our country and have a lot of fun doing it. Be sure to follow WAR and this event on Facebook, Instagram, and Twitter.